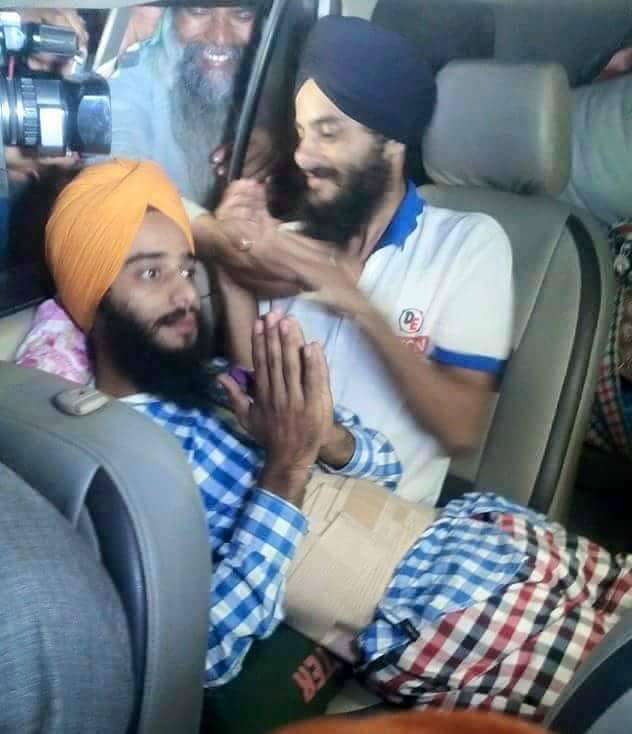 MOGA, PUNJAB (SNN) – Bhai Rupinder Singh, Bhai Jaswinder Singh, the two Sikh brothers who were arrested and framed by the Punjab Government on concocted charges of desecration, were release by the authorities due to the mounting pressure from the Sikh community. 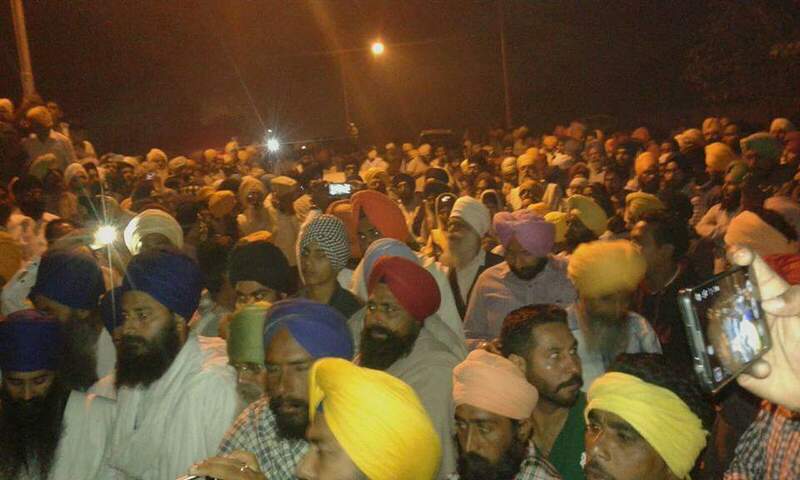 During a sensationalized news conference with Sukhbir Badal present, the Punjab Police had announced that they had ‘cracked open’ the Bargari beadbi case and asserted they had proof that they had found a ‘foreign hand’ that was funding the desecrations and the key perpetrators – the two brothers – had been apprehended for their role in the sacrilege. On Monday, Judicial Magistrate Satish Kumar ordered the release of Rupinder Singh and Jaswinder Singh as the police “did not have sufficient evidence against them”. The police stated that there was not sufficient evidence or reasonable ground of suspicion to justify their police or judicial custody, they should be released. However, since the case has been handed over to the CBI, the agency can technically re-arrest them despite not having any evidence against them. Their attorney Shiv Kartar Singh Sekhon was on hand when the duo were released.